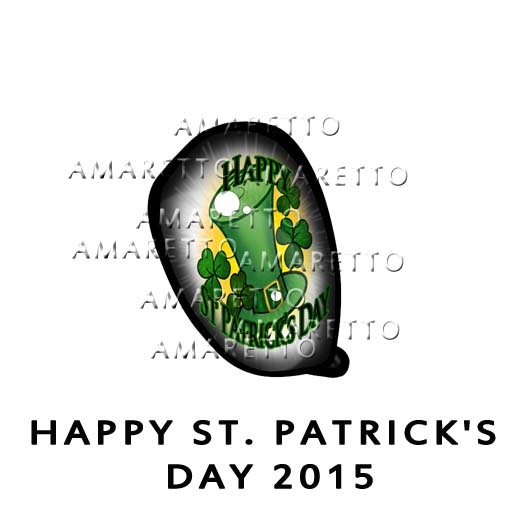 I hope everyone remembered to wear green today or you might just get a little pinch! I know that some of you may have noticed a hidden surprise today in your bundles, kennels, and nest! 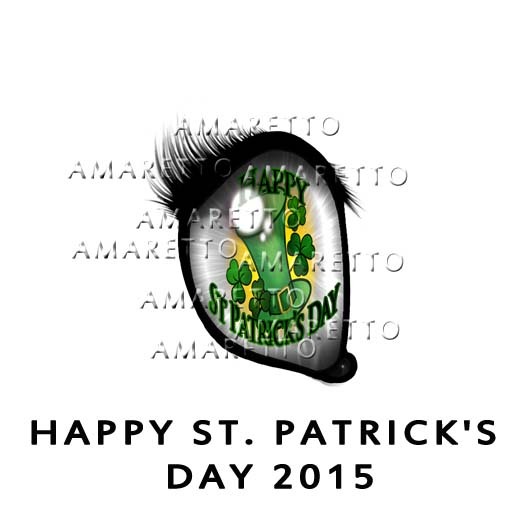 Happy St. Patrick’s Day 2015 eye! This eye is available until 12:00 PM SLT tonight each bundle, kennel, and nest that is born today has a chance of receiving this eye!!! In a twist we also did a random drop collar for the K-9s! 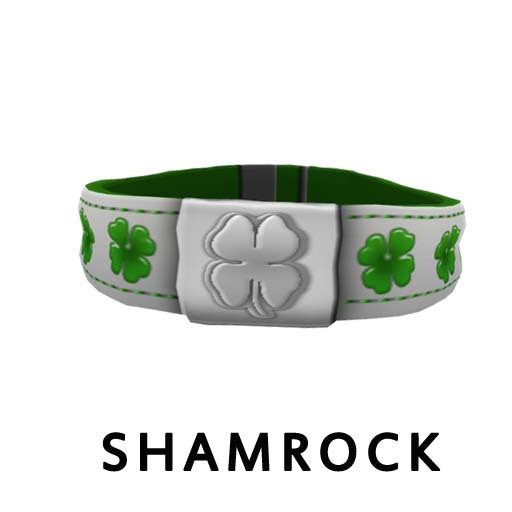 Check it out its the Shamrock Collar! This collar is available until 12:00 PM SLT tonight each kennel that is born today has a chance of receiving this collar!!! This collar does have the ability to pass on! I wanted to share this Irish blessing with everyone! 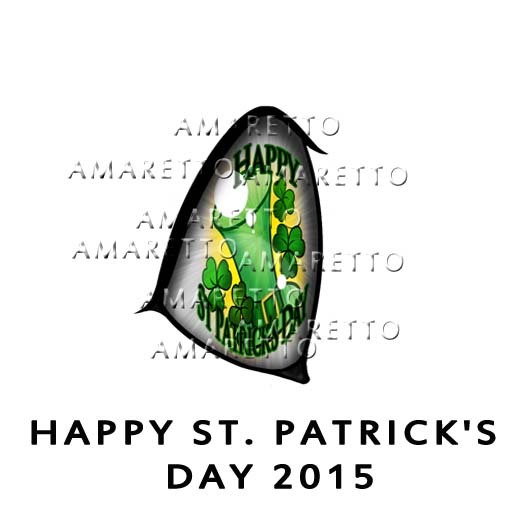 Happy breeding everyone and good luck! IF anyone finds a pot of gold let me know!! !